As natural gas is the gas component of coal and oil formation, it is used in industrial and commercial heating and cooking. In a compressed form, natural gas can be used as transportation fuel. Texas is one of the five states that hold more than 85% of U.S.natural gas reserves (the others include Louisiana, Alaska, New Mexico, and Oklahoma). 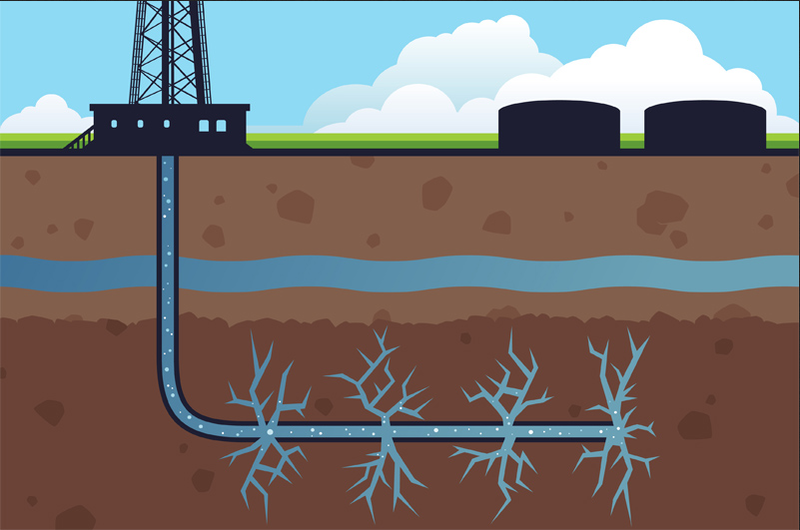 Wells for natural gas are drilled in underground reservoirs of porous rock. Natural gas can rither be pumped to the processing station for removal of liquid hydrocarbons when it is removed from a reservoir. You can learn more about the fossil fuels here. Presented in Tuesday in Austin and Thursday in San Antonio, the study is the latest in a string of releases, including a 155-page report issued two weeks ago by the Texas Eagle Ford Shale Task Force, that measures the massive expansion of oil and gas drilling and its direct and indirect impact on local economies throughout South Texas. The Eagle Ford, now the world’s most active shale play, has quickly grown to be an oil and gas boom beyond the region’s wildest expectations. Companies are investing billions of dollars annually, tens of thousands of good jobs are being created, and one of the nation’s poorest and most neglected regions is on the cusp of transformation. The boom, one industry leader confidently declared, will continue for years. Texas is once again the nation’s number one oil producer, producing more than the next three states – Alaska, California and North Dakota combined. That, coupled with the potential of expanding domestic use of cheap natural gas, offers the country an unprecedented opportunity to move closer to energy independence. Oil comes from crude oil, which is made up of hydrocarbons with some oxygen, nitrogen, and sulfer impurities. Most of the crude oil can be found in the Middle East, where 63% of the reserves are known. The oil that is consumed in the U.S. is mostly used in trasportation. About 30% of the oil can be recovered by pumping. Another 10% can be recovered by flodding the well with high-pressure water or gas. The third way (which is another 30%) is to heat the oil to scrub it out. The other half of the oil is trapped in the rock. Everyday oil producers are seeking economical ways to recover more of this oil. Fractional Distillation – In a tall tower (called a fractionating column), crude oil is heated until it boils and vaporizes. Each hydrocarbon rises to a tray at a temperature just below its own boiling point. Then, it cools and turns into a liquid again. The refining process then continues, with heavy fractions converted into lighter fractions. Coal is mostly made up of caron. The United States uses coal to generate more than half of the electricity produced. Coal is obatined by surface or deep mining, and the U.S. exports mostly to Western Europe, Canada, and Japan. Deep mining includes digging shafts and tunnels to get to coal seam. Coal can be gasified to form a synthetic fuel similar to natural gas and can also be liquifed.